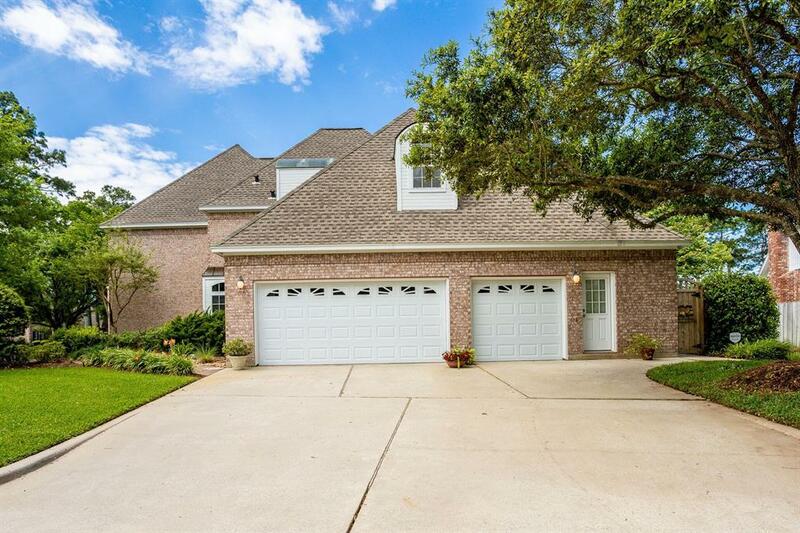 Welcome to this beautiful home in Lakewood Oaks Estates. 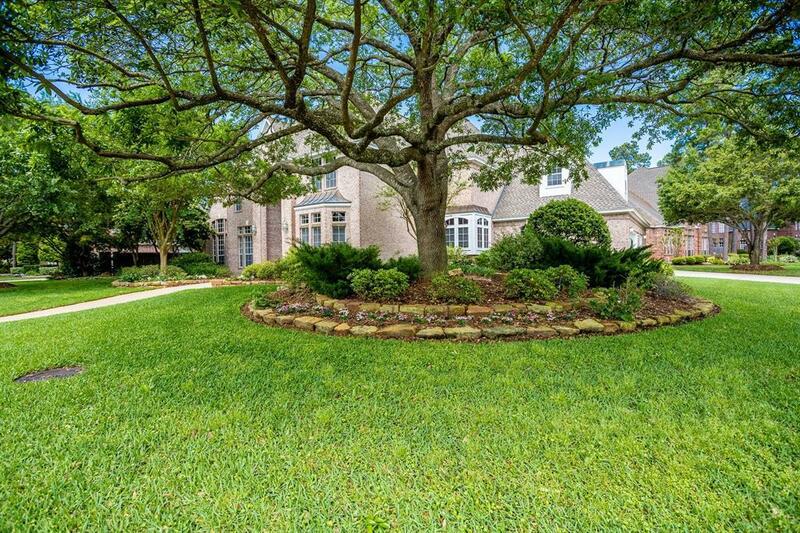 Situated on a corner lot, it has three gorgeous live oak trees, that frame the home. 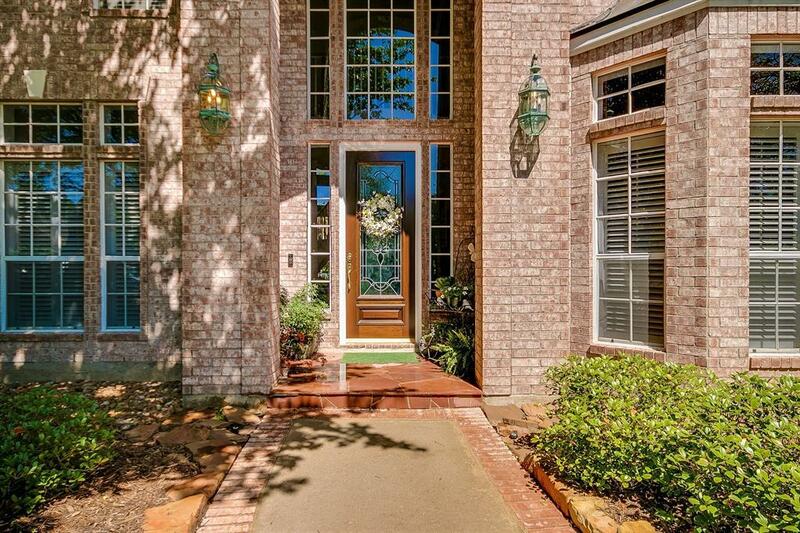 Professionally landscaped and with stone lined flower beds. Both formals for those special occasions. Study is located next to the master, and can be a downstairs bedroom since it does have a walk in closet, and a full bath around the corner. Casual entertaining is perfect in the light and bright open kitchen, breakfast and family room. Upstairs features three very spacious bedrooms, one with a private bath, and the other Jack and Jill bath. Game room can handle all your entertaining needs. Upstairs, on the third floor is a craft/hobby room. Currently is used as a sewing room, and is ideal for you to get away and tap into your creativity! Large closet for extra storage. Back yard is a gardener's oasis! Perfect spot for entertaining year around. 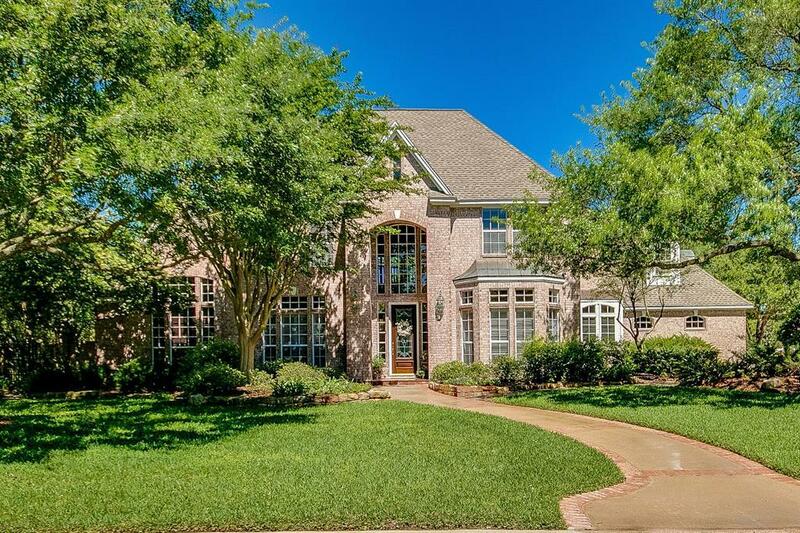 You will fall in love with this home!